The Jones Law Firm represents Law enforcement officers (“LEOs”) in Employee Administrative Proceedings, P.O.S.T. matters, and criminal defense proceedings. We have defended hundreds of officers and have gotten outstanding results. Are you being investigated by your Department ? The Jones Law Firm is here to help. We have represented hundreds of LEOs in Internal Affairs investigations throughout Georgia. 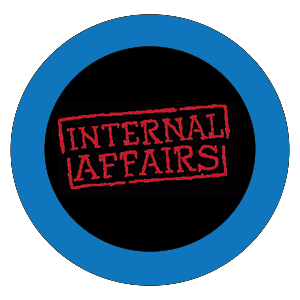 When you are the subject of an internal affairs investigation, early involvement of an attorney is key. The Jones Law Firm will be there for you every step of the way; ensuring that your Garrity and other rights are enforced and you are treated fairly by your Department. 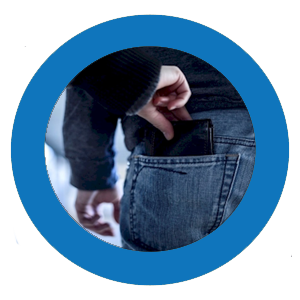 We have represented LEO in Internal Affairs Investigations who were suspected of violating Department policies. By working with the Investigators handling the matter, we have been able to ensure no actions were taken against the Officers. An officer was investigated for an inmate suicide; no action was taken against the officer. An officer was investigated for a sexual harassment allegation; no action was taken against the officer. An officer was investigated for giving contraband to an inmate; no action was taken against the officer. An officer was investigated for use of excessive force; no action was taken against the officer. The attorneys at the Jones Law Firm are registered attorneys of the FOP Legal Defense Plan. This legal insurance plan is a necessity for all Law Enforcement Officers. 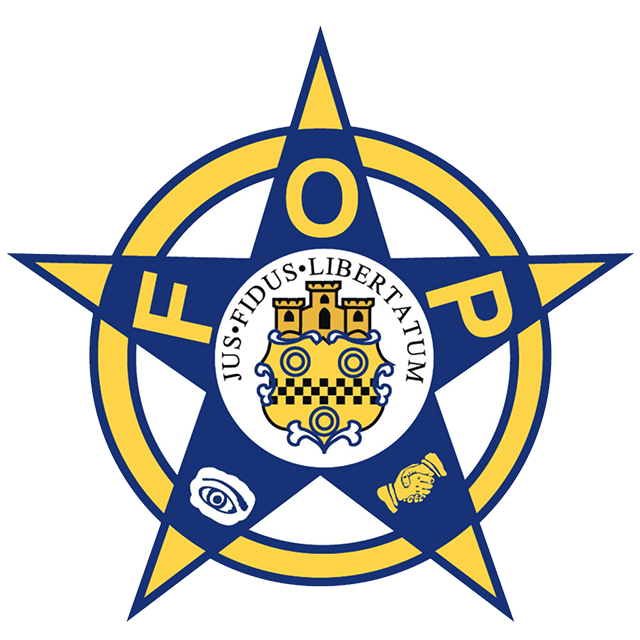 If you are a member of the FOP Legal Defense Plan and are faced with certain criminal, civil, or employment matters, the Plan may cover your legal expenses. Are you being investigated by your employer? Have you been unjustly suspended or wrongfully terminated? The Jones Law Firm is here to help. We have represented hundreds of LEOs in employment matters in State, County, and Municipal Administrative Hearings throughout Georgia. Matter: In a Due Process Hearing before the Department Chief, an LEO faced a possible termination. Outcome: The Jones Law Firm convinced the Chief to issue a lesser sanction. Matter: In a Due Process Hearing before the Department Chief, an LEO faced a possible termination for excessive use of force. Outcome: The Jones Law Firm convinced the Chief to take no action and the LEO kept his job. Matter: In a Due Process Hearing before the Department Chief, an LEO faced a possible demotion. Outcome: The Jones Law Firm convinced the Chief to not demote the LEO and allow the LEO to remain in his same position. Matter: In a proposed Disciplinary Action against a LEO, the Department considered demoting the officer. Outcome: The Jones Law Firm convinced the Department to not demote the Officer and allowed the LEO to remain in her same position. Matter: A Department proposed Disciplinary Action of Termination against two LEOs. Outcome: The Jones Law Firm convinced the Chief to issue only a written warning. Matter: A Fulton County LEO was suspended for 10 days. The Jones Law Firm appealed the suspension before the Fulton County Personnel Board. Outcome: The Jones Law Firm convinced the Board to reverse the suspension. The LEO was reimbursed lost salary and accrued benefits. Matter: A Fulton County LEO was suspended for five days. The Jones Law Firm appealed the suspension before the Fulton County Personnel Board. Matter: A Cobb County LEO was terminated and an adverse action was taken against his P.O.S.T file. Outcome: The Jones Law Firm was able to debunk the charges against the LEO and negotiate a change in status of the LEO’s departure. Matter: A LEO was terminated for sexual harassment. Outcome: At a Personnel Board Appeal Hearing, The Jones Law Firm convinced the Board that the charges were unfounded; the LEO was reinstated to his job and awarded back pay and benefits. Matter: A LEO was terminated for violating Department Policies. At a Personnel Board Appeal Hearing, The Jones Law Firm convinced the Board that the charges were unfounded; the Board reversed termination and ordered full back pay. The County then appealed to Fulton County Superior Court. Outcome: The Fulton County Superior Court ruled in favor of the LEO and upheld the Board’s ruling. LEO continued his career and received TWO YEARS of full back pay. Matter: A Dekalb County Police Officer was suspended for the improper use of deadly force. Outcome: At an Administrative Hearing, the Jones Law Firm convinced the Appellate Board to revoke the suspension and the LEO was reinstated. Charge: A law enforcement officer was sued for excessive use of deadly force under 42 U.S.C. 1983. Matters before P.O.S.T. are complicated and scary. If P.O.S.T. 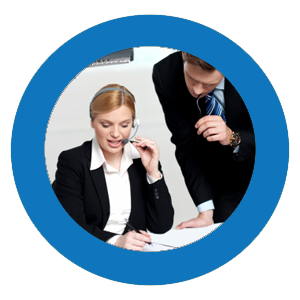 is trying to take an action against your license, The Jones Law Firm can help. 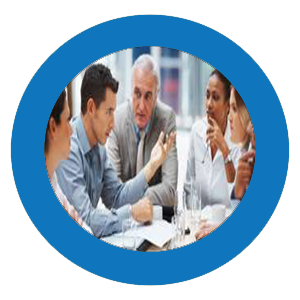 We have represented individuals in hundreds of P.O.S.T. matters.